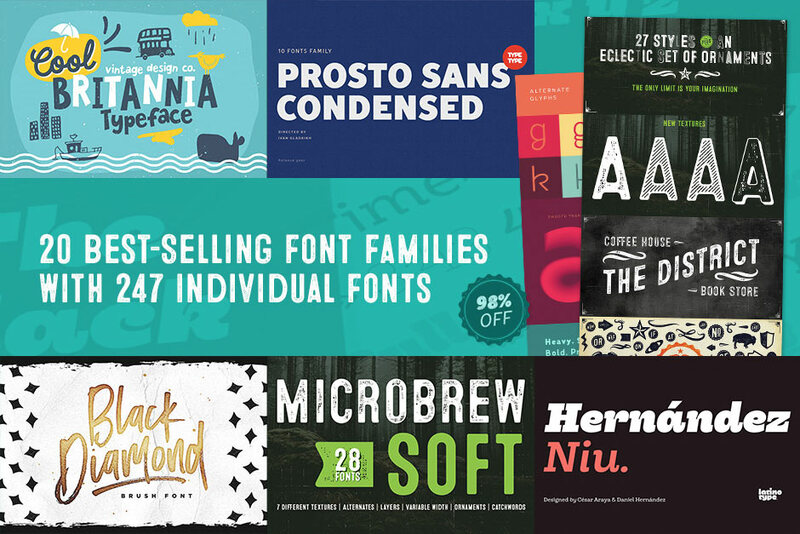 Do you fancy a new collection of the most popular, best selling fonts but with 98% off the total $1,789 price tag? 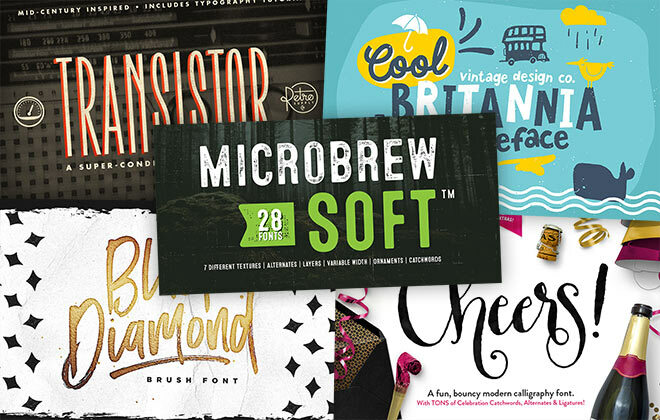 If so, there’s a new deal over at Design Cuts that will bag you 20 incredible font families with a total of 247 individual fonts, all for just $29 with the best licensing terms you can get. 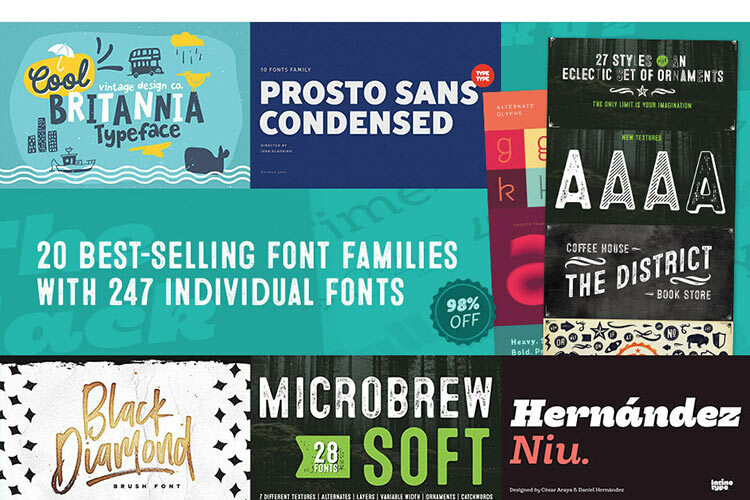 The fonts in this collection are regularly seen in the top sellers lists, so this is a great chance to level up the typography in your design projects while saving a massive $1,760. 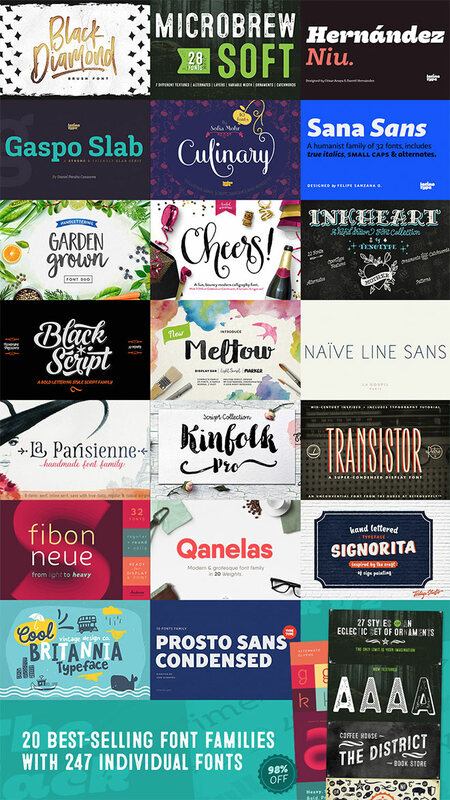 As you can see from their preview images, these font families come packed with different styles, weights and alternates, as well as extensive language support and a full character set. Some even include bonus graphics packs! 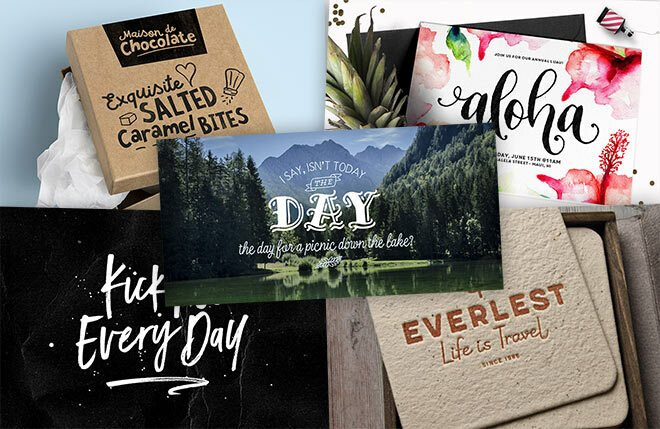 Full extended licensing is included for every font in this collection, which means you have the creative freedom to use them in your commercial projects, including in designs you’d like to sell. Wow, what a nice collection. 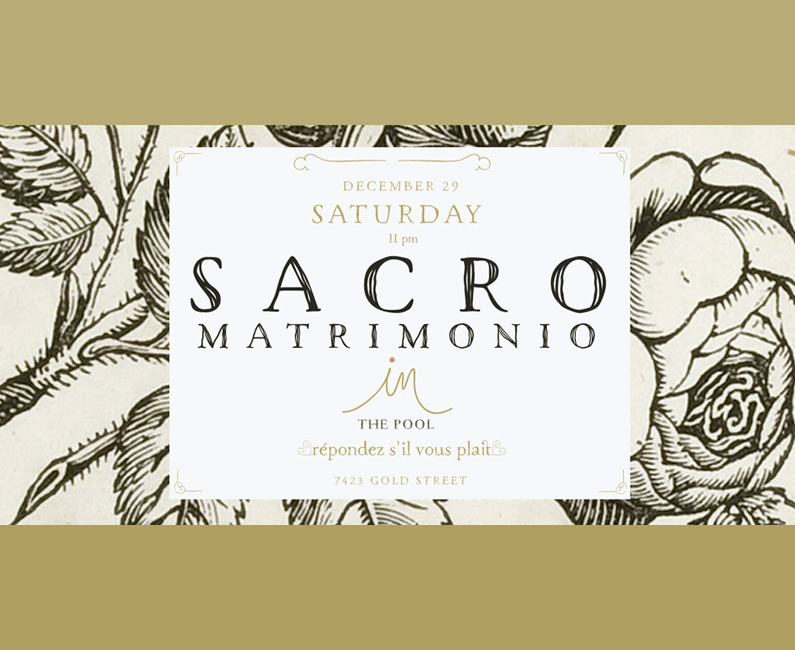 Some of these fonts are really nice. yazılarınız için teşekkürler gerçekten ilham verici. Cool Britannia and Gaspo Slab will come in very handy for a new project we’re working on. Thanks for this. Awesome post.